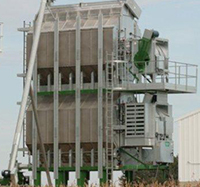 Knopp Construction is a Sukup Grain Bin Dealer. 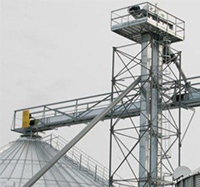 Check out our Sukup Grain Bin Prices on each of the Sukup Grain Bin pages. 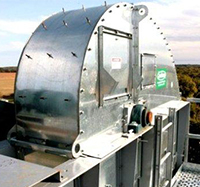 We have competitive prices and we focus on getting the job done on time with no sub-contractors. 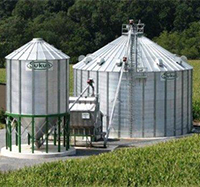 We sell the Sukup Grain Bins and we build the Sukup Grain Bins. Regional Sales Reps for IN. IL. OH. MI. KY. TN. GA. AL. MS. MO. Please apply at knoppconstruction.net/knopp-construction-careers or email resume to knoppconstruction@yahoo.com or call 765-617-4994.